Donut-Style Mounting Ring for 13" Rims 31inc 14-990 / BOWES WT 36990. 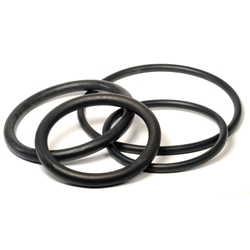 Donut-style mounting rings are a simple, yet effective mounting device that fits over the rim between the bead and rim flange, creating a seal. As the tire expands, the mounting ring slides out over the rim allowing the beads to fully seat.